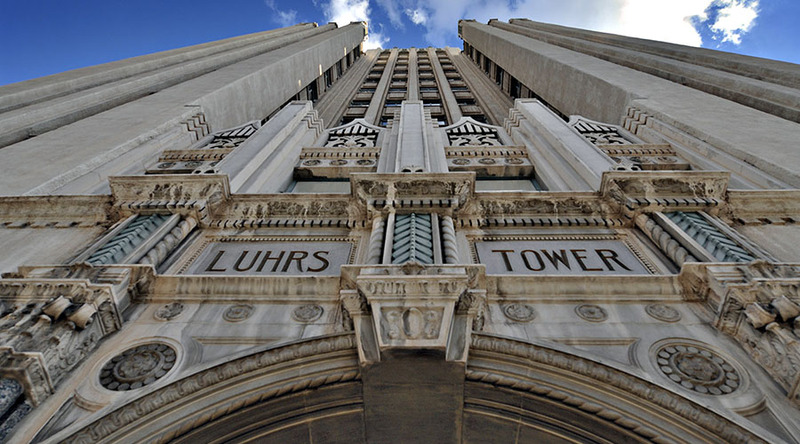 A high-tech business is moving to the Luhrs City Center in downtown Phoenix. Sensei Project Solutions will occupy the entire 9th floor of the historic building at Central Avenue and Jefferson Street. The company is currently based in Tempe, saidJennifer Michelle, one of the company’s managing partners. Sensei has approximately 40 employees and specializes in Microsoft project and portfolio management services.